WE ARE ALWAYS AT OUR CUSTOMERS’ SIDE WHILE THEY DEVELOP COMPLEX LOGISTICS WAREHOUSING SYSTEMS. 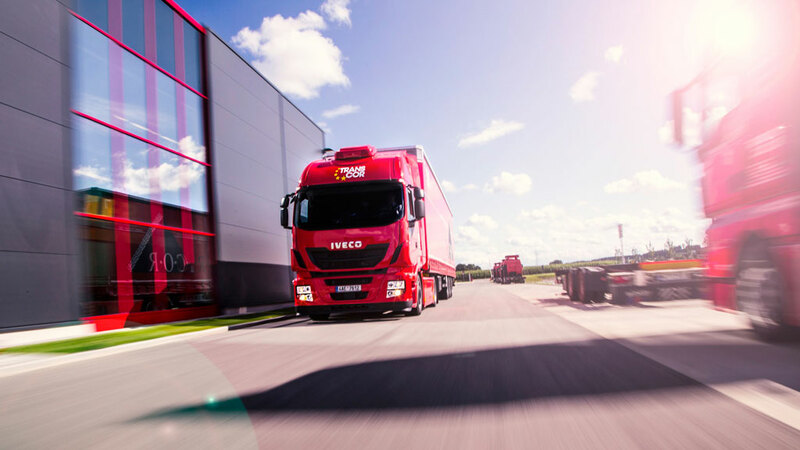 A subsidiary of TRICOR AG, TRANSCOR Logistics GmbH & Co. KG has been active on the market for many years as a competent logistics service provider for Tricor. 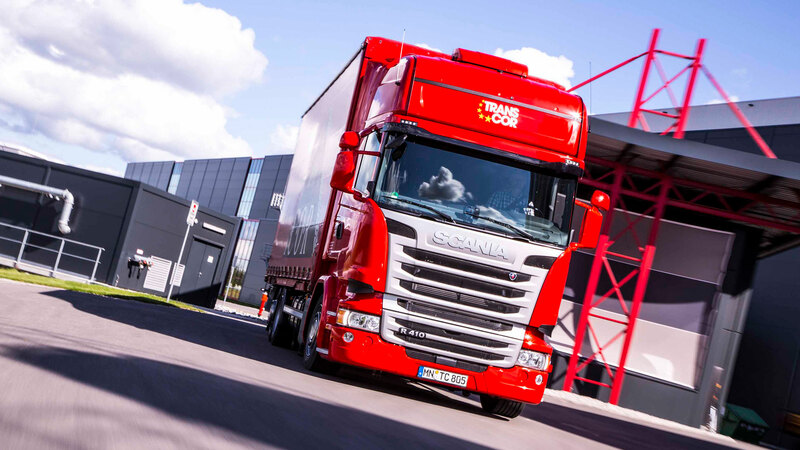 With a fleet of 170 jumbo swap body trucks, Transcor provides reliable transport services throughout Europe, geared to the high demands of our customers from the packaging, automotive, chemical and other industries. Transcor logistics facilitates the physical aspects of supply chain management as it delivers the right things at the right place, time and cost. It is the backbone of Tricor’s full-service offer.